STEEL HORSE SWING are an amazing group of musicians mixing western swing with rodeo and cowboy classics, and celebrating a musical legacy that is timeless. Exceptional lyrics mixed with catchy original beats, blended to create an infectious western dance sound that breaks cultural boundaries and has major crossover appeal. It truly is music that is timeless. 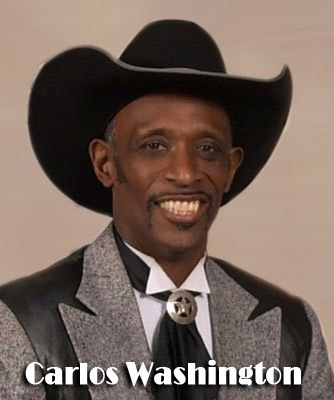 The band was started by a real cowboy or should we say Pro Rodeo Bull Rider, Carlos Washington. Carlos has shared the Stage with some of country music’s leading acts such as Willie Nelson, Faith Hill, Terry McBride and Mark Chestnut and was honored with the title, "Denver’s Best Country Western Frontman" by Denver Westward Magazine.